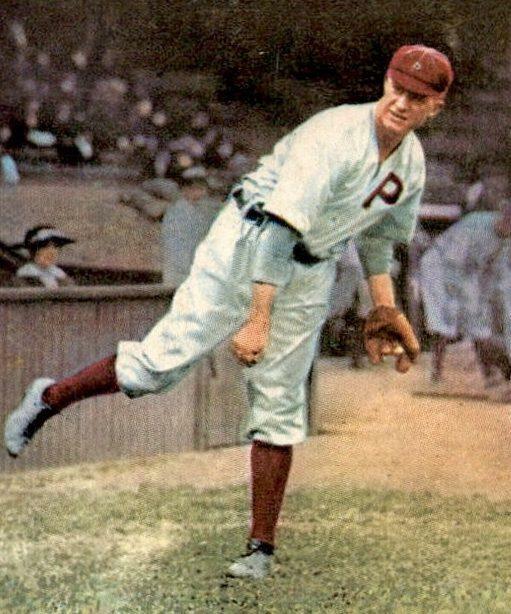 Grover Cleveland Alexander set a rookie record of 28 wins in 1911; his first 7 years he averaged 27 wins, including 3 seasons of 30+ wins. 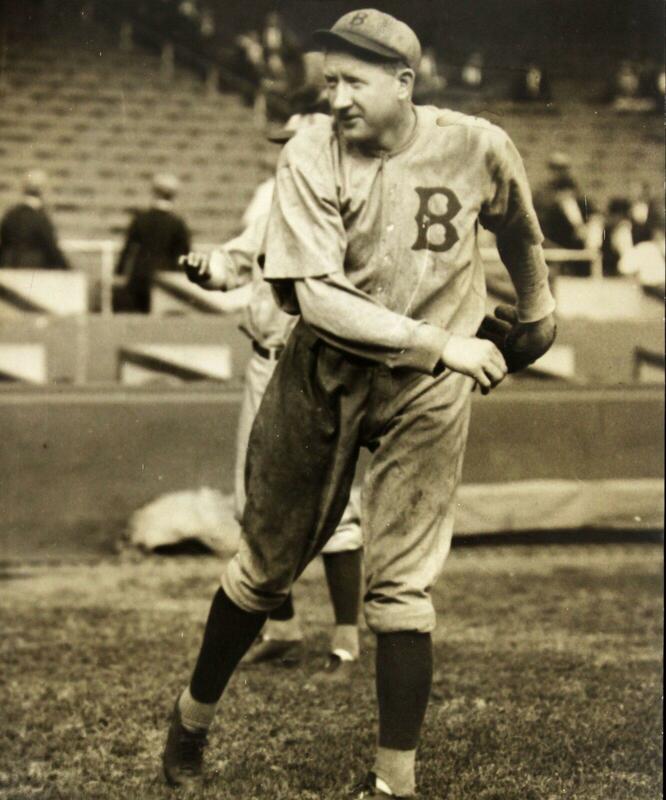 Truly one of the game’s greatest pitchers, Grover Cleveland Alexander is third on the all-time wins list with 373. 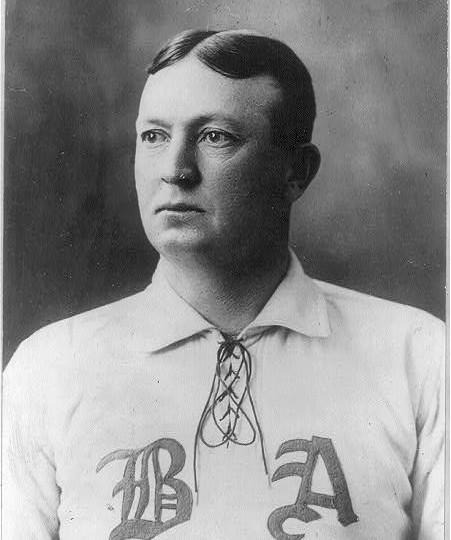 Born in 1887, Alexander played in his first big league game in 1911 at the age of 24. Over the next 20 seasons, he would establish himself as a formidable twirler, averaging more than 27 wins during his first seven seasons. 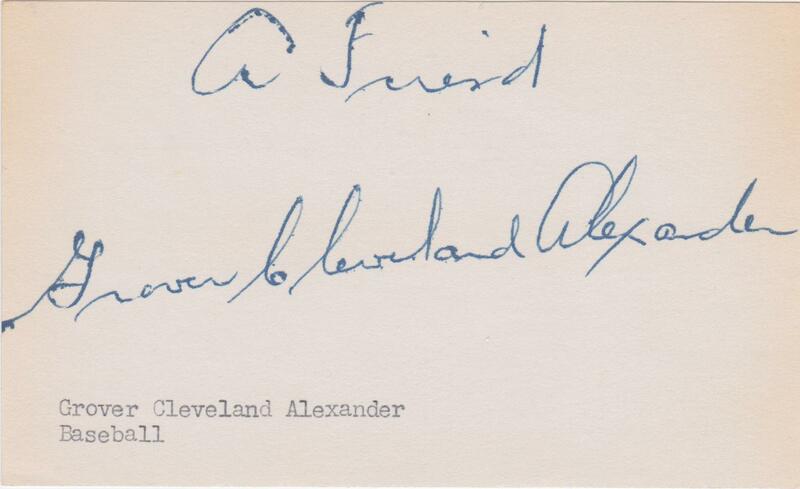 In the collection is a 3×5 card with a bold in which he has inscribed, “A Friend Grover Cleveland Alexander”. With today’s multi-million dollar contracts it is difficult to image poverty for the family of a 373-game winner. Alexander won over 20 games in nine seasons, leading the league six times. 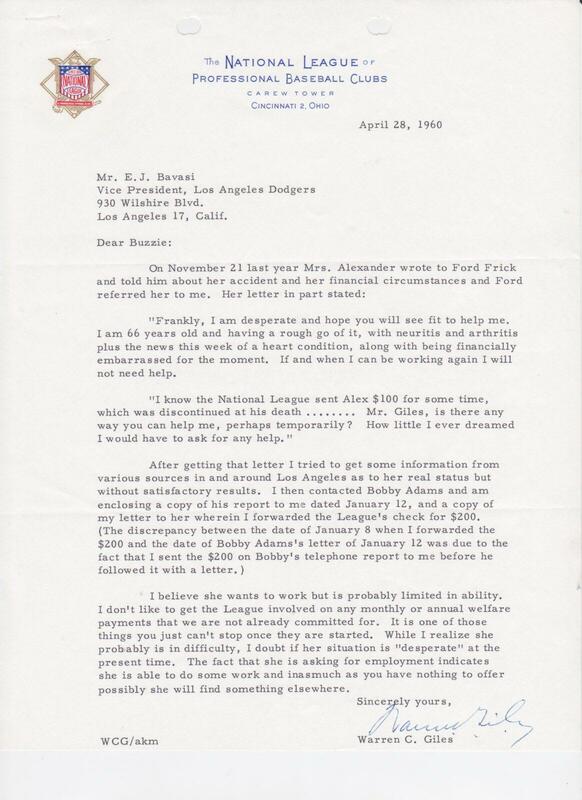 Though Alexander pitched in the big leagues until he was 43, he left the game with no other job skills and little hope of earning income. 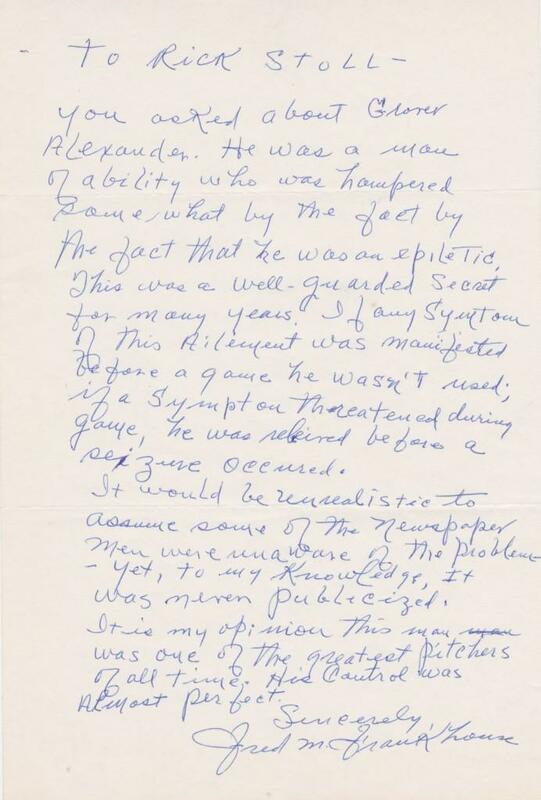 Plagued with epilepsy, Alexander found work playing with the House of David baseball team, a bearded bunch of folks who would travel town to town to play exhibitions. 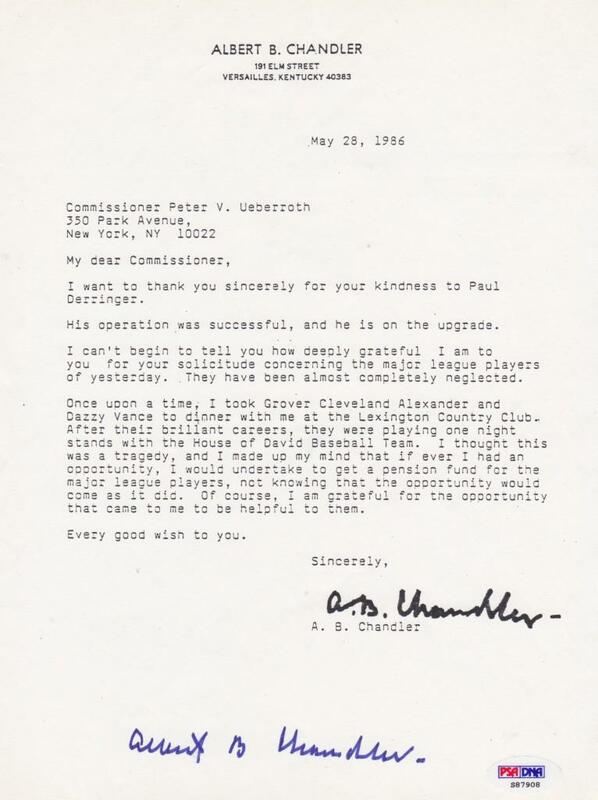 In this letter, dated 1986, former commissioner Happy Chandler thanks Peter Ueberroff for helping former player Paul Derringer who pitched in the 1930s and 40s. The cause of helping the, “major league players of yesterday”, as Chandler put it was near and dear to his heart. Chandler recalls with a sense of sadness that Alexander and Dazzy Vance fell on hard times in retirement. Grover Cleveland Alexander's teammate weighs in on Alex's epilepsy and calls him, "one of the greatest pitchers of all time"
From 1927-1929 Grover Cleveland Alexander and Fred Frankhouse were both in the pitching staff for the St. Louis Cardinals. 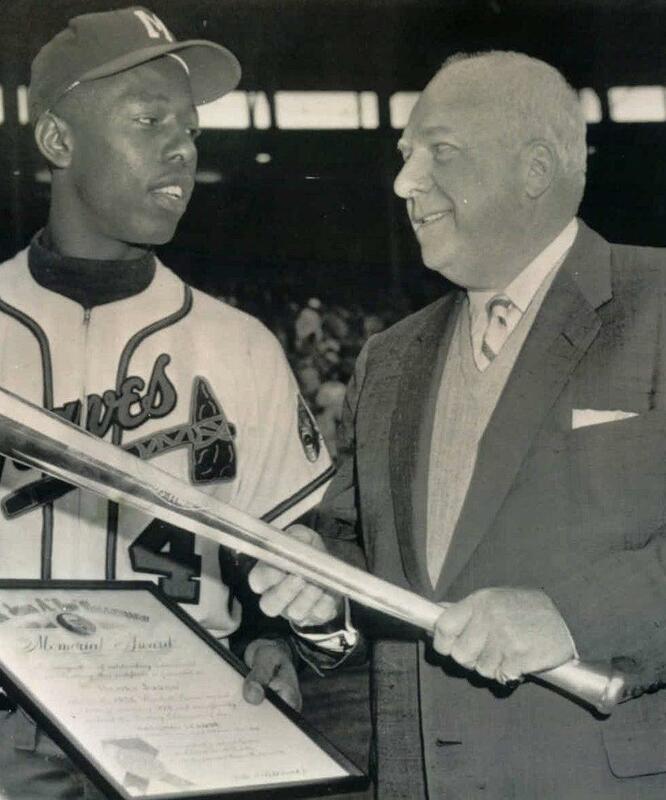 Frankhouse was just beginning a 13-year career that saw him win over 100 games while Alexander was finishing out his Hall of Fame career in which he earned 373 victories. 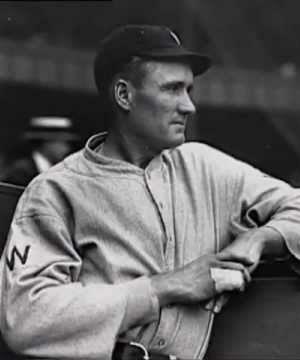 In summing up Alexander’s career, Frankhouse wrote, “It is my opinion this man was one of the greatest pitchers of all time. His control was almost perfect. Sincerely, Fred M. Frankhouse”. 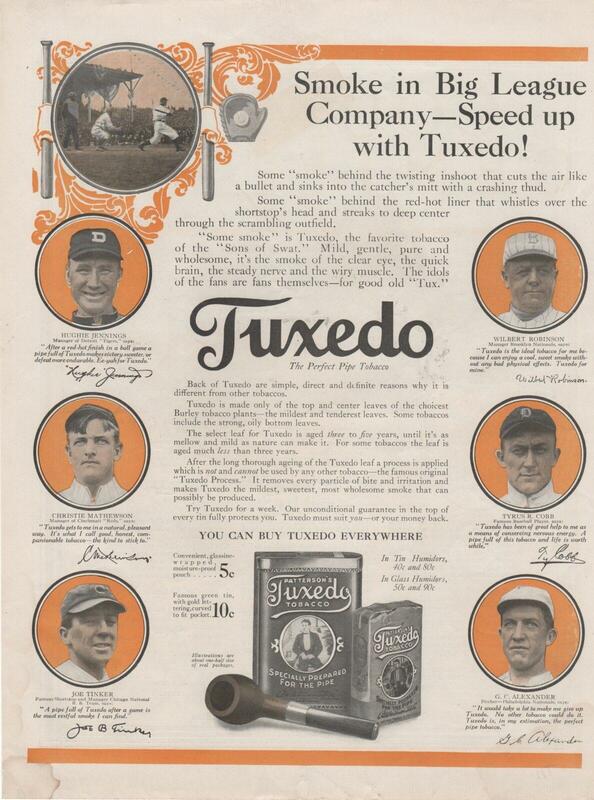 Tuxedo Tobacco pulled together the greatest baseball players of the day for this advertisement. Hailing itself as, “The Perfect Pipe Tobacco”, Tuxedo secured the services of “G.C. 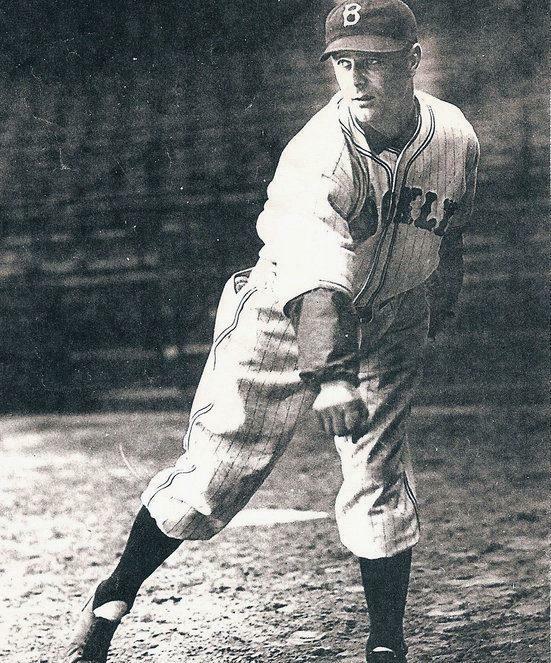 Alexaner, pitcher — Philadelphia Nationals”. According to the advertisement, Alexander says, “It would be take a lot to make me give up Tuxedo. No other Tobacco could do it. Tuxedo is, in my estimation the perfect pipe tobacco.”. Also featured in the ad is Hughie Jennings, Christy Mathewson, Joe Tinker, Wilbert Robinson, and Tyrus R. Cobb. 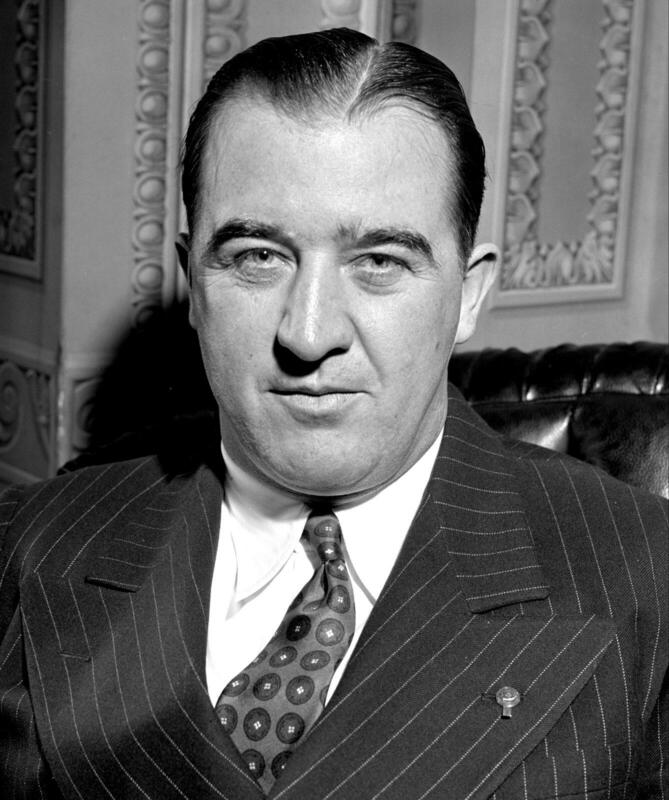 "Whoever wants to know the heart and mind of America had better learn baseball…"